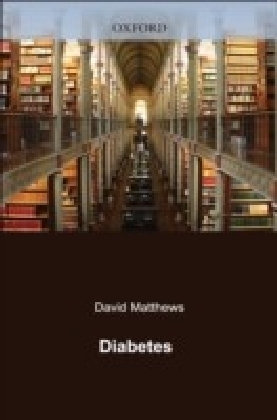 There are over 2 million people diagnosed with diabetes in the UK and worldwide 194 million. 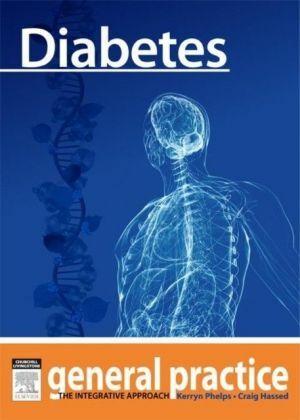 An epidemic of diabetes is reported and by 2025 it is predicted that there will be 330 million people with diabetes in the world. 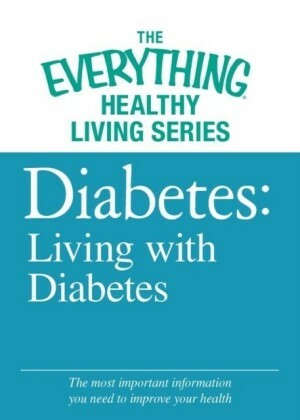 Diabetes is likely to present one of this century's greatest medical challenges. 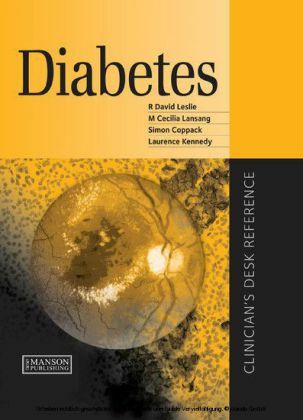 However, the impact of diabetes on the individual and their carers is equally important. 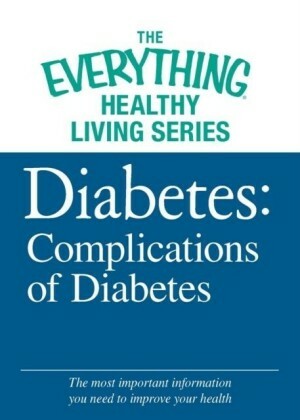 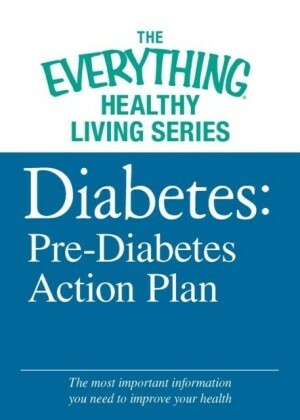 This book provides an easy to understand guide to diabetes and is aimed at all those livingwith diabetes.This book gives an overall introduction to diabetes including a short history of diabetes, causes, symptoms, possible complications, management (both of diabetes and the associated risk factors), psychological factors and what care to expect. 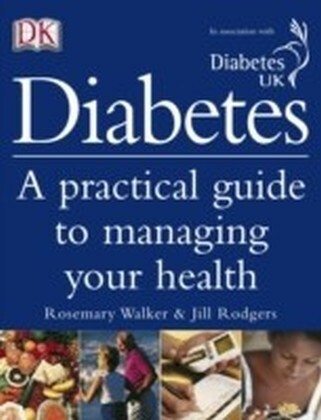 It emphasises self management and gives invaluable advice on how to achieve this.